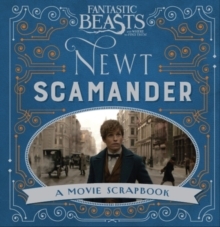 Learn all about Newt Scamander and the incredible film from J.K.
Rowling's Wizarding World, Fantastic Beasts and Where to Find Them. 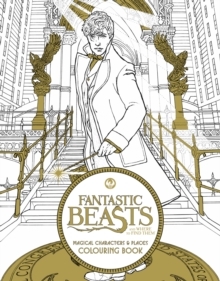 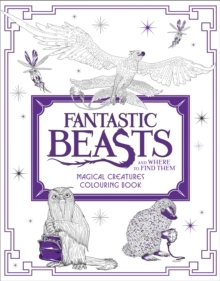 This magical scrapbook takes readers on an interactive adventure through Fantastic Beasts and Where to Find Them. 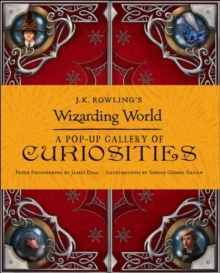 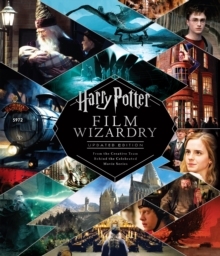 Filled with removable artefacts, such as wizarding newspapers, posters and other fascinating finds, this book has something for everyone!